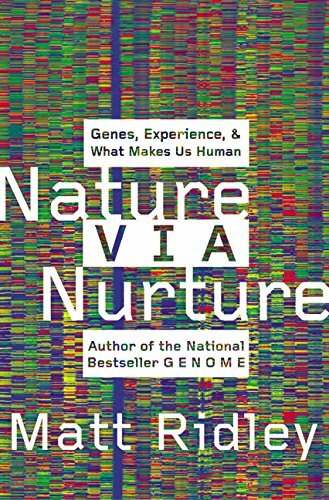 The "nature versus nurture" debate has dominated science for a hundred years. Are we the products of our genes, or our environment? This book argues that not only is the answer "both," but that nature and nurture work together and actually even influence each other.